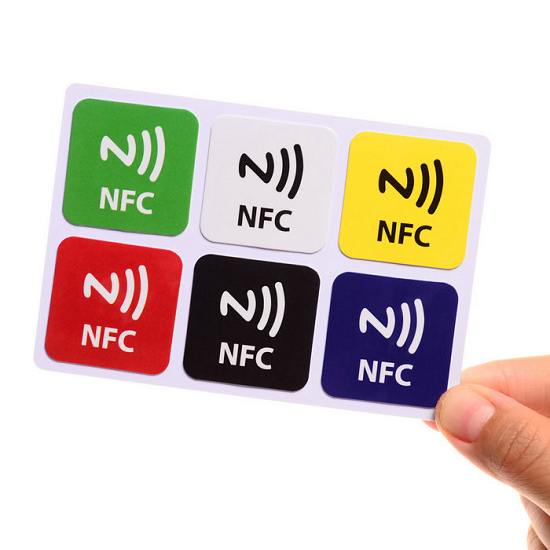 Meihe rfid company is a professional manufactory in china which has many years of experience. 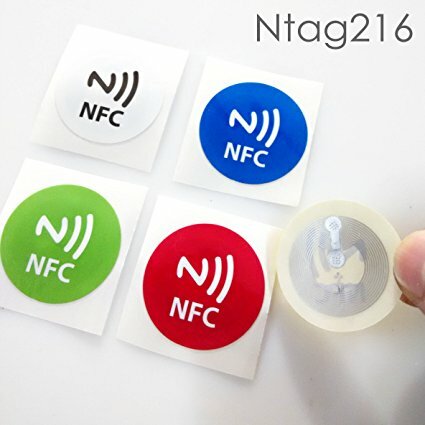 We supply series of RFID products, including hf/uhf rfid tags, anti-metal nfc stickers, anti-conterfeiting rfid tags, heat resistant sticker, nfc smart cards, clothing rfid tag and printing service, code writing for you. 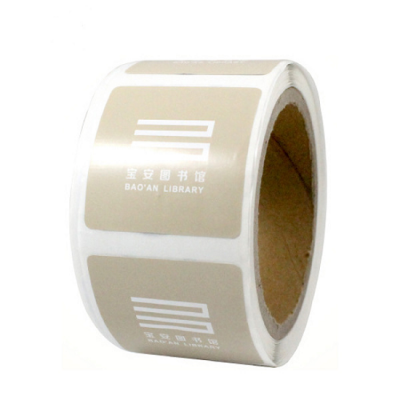 We have our own factory and technical terms. 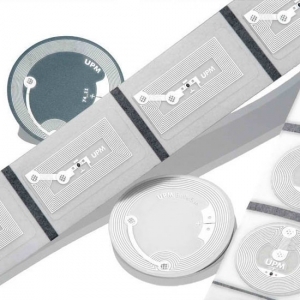 We also have lots of successful cases and patents in rfid field. 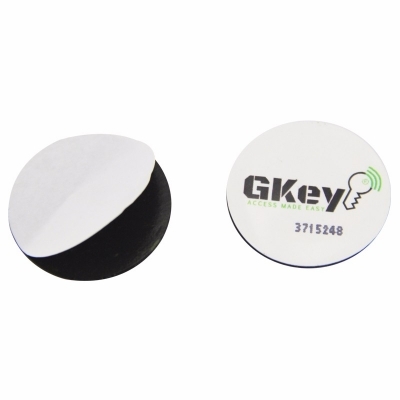 Finally, we will provide you the best quality, factory low price and best service. 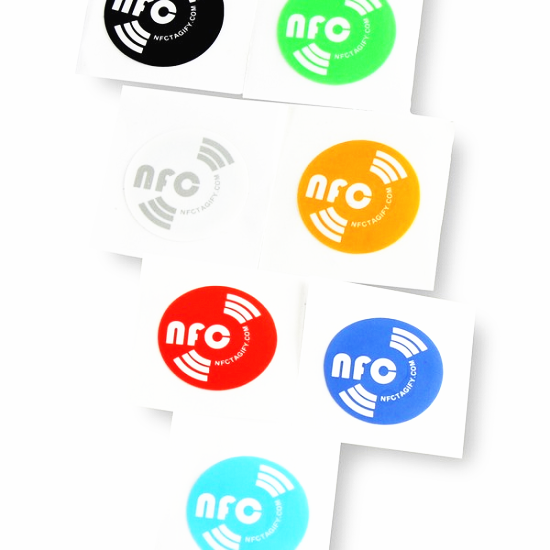 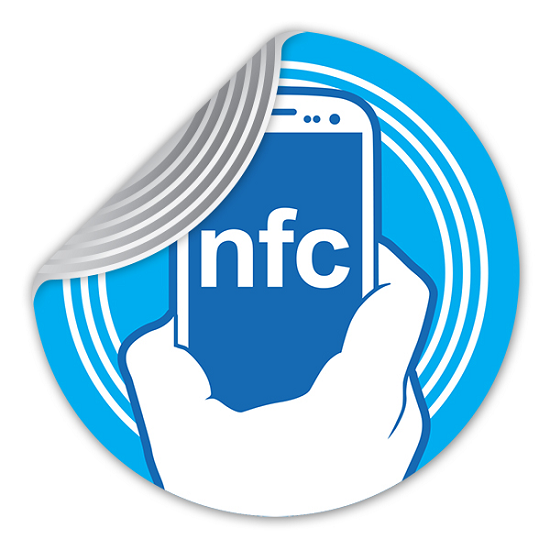 - RFID nfc tag is widely used for many application which you can stick anywhere you want. 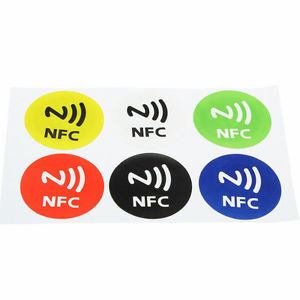 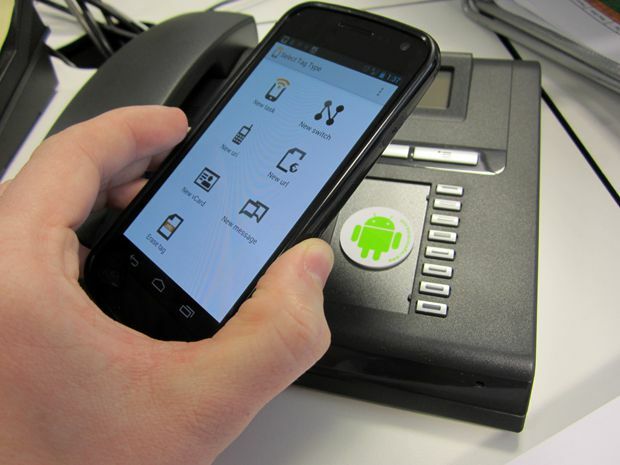 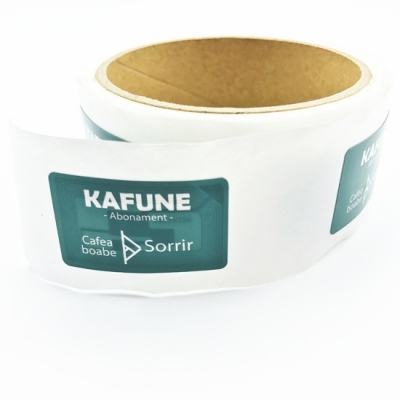 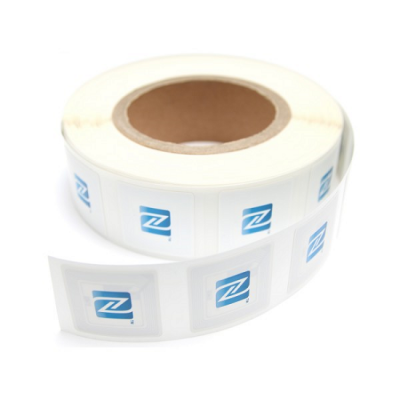 - And you can also encode anything you want into the rfid sticker, such as URL, APP, NAME CARD ETC.